This year marks the 140th anniversary of Aram Manukyan and the 100th anniversary of his death. 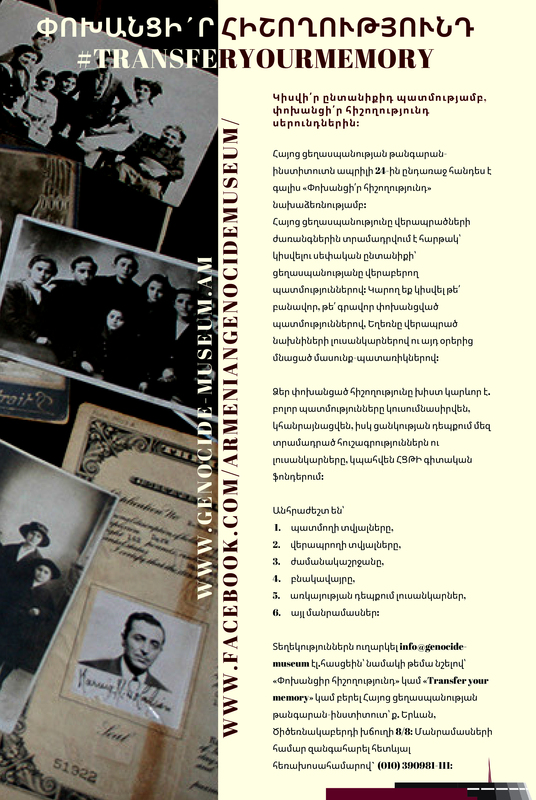 The Armenian Genocide Museum-Institute Foundation website will periodically publish articles and publications about his life and activities. 140 years ago, founder of the First Republic of Armenia Aram Manukyan was born in 19 March 1879 in Zeyva, village of David Bek nowadays, (Shushi in Artsakh according to Armen Asryan). 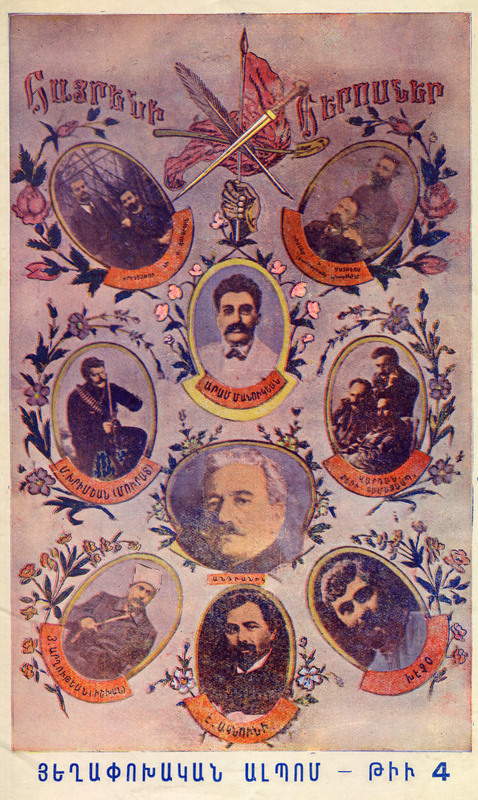 Activities of Aram Manukyan during the years of the Armenian Genocide are invaluable, especially in the organization of Van self-defense. 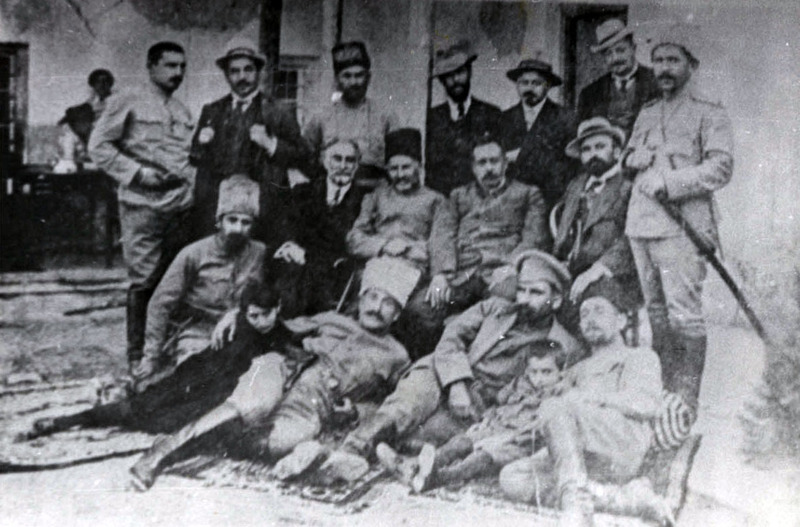 In spring 1915, under his leadership, the local Armenian parties, taking into consideration the critical situation, convened a meeting and decided to apply for self-defense, saving their people from inevitable destruction. 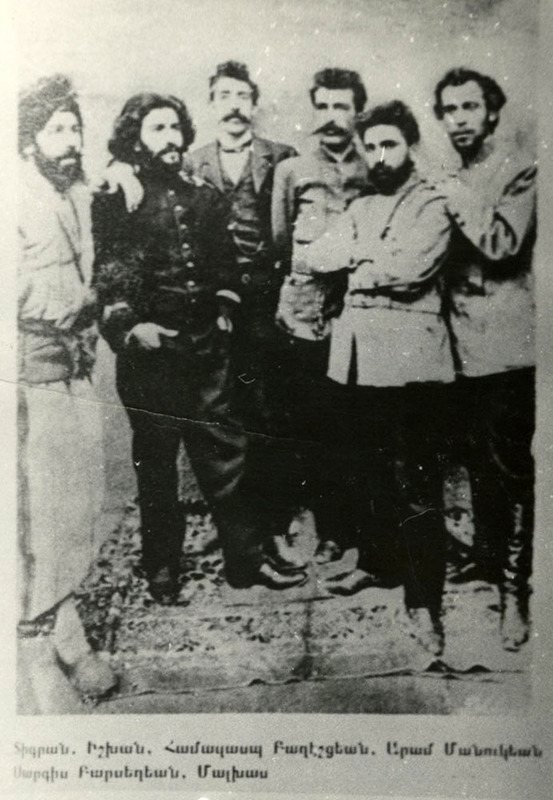 The members of Van self-defense body were Aram Manukyan, Armenak Ekaryan, Gabriel Semirjyan, Kaydzak Arakel, Bulgarian Grigor (Kzoyan), Hrand Galikyan, Panos Terlemezyan. Van self-defense ended with victory, the Turks had fled, Van was liberated, Aram Manukyan was appointed as a governor of Van. Later, after the fall of Van, Aram Manukyan organized the migration of thousands of Armenians to Eastern Armenia. 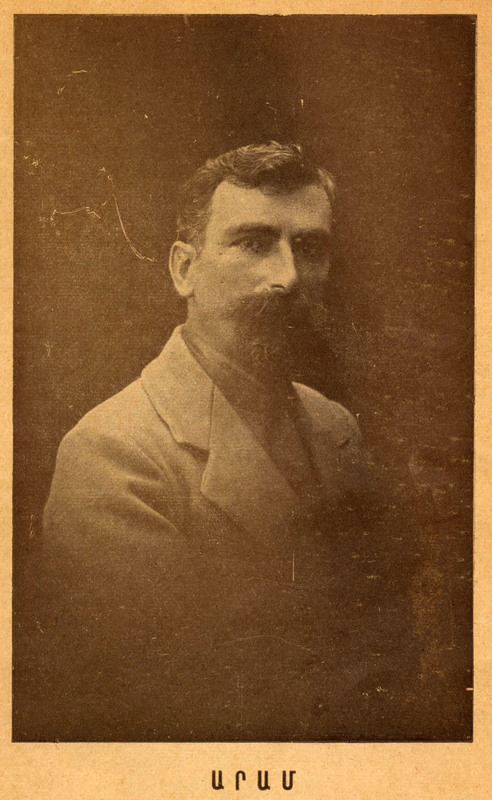 Forcibly leaving Van, Aram Manukyan have settled down in Tbilisi until December 1917 and actively participated in the national-political life of Caucasus. The geographical boundaries of his activities were wide - Tbilisi, Baku, Yerevan, Petrograd. 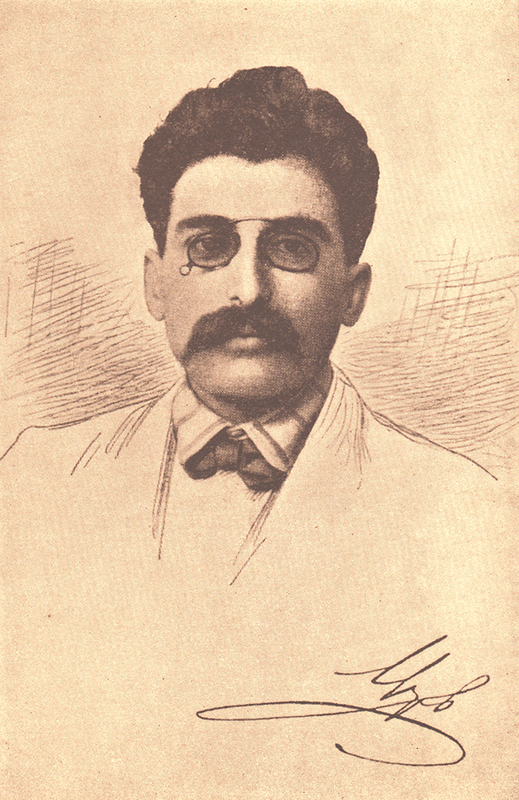 After 1915 the activity of Aram Manukyan was mainly related to the fate of Western Armenians. Ensuring the existence of hundreds of thousands of Western Armenian refugees in Eastern Armenia and other regions of Russia was an urgent problem - shelter, food, medical care, clothing and other vital issues. вЂњEvery day there are dozens of appeals on roads from different corners of our country to save thousands of orphans from impending danger in streets. Their emaciatedand powerless skeletons are wandering on the sidewalks of Yerevan, Echmiadzin fields and villages of Glkhbulagh, Nor Bayazet and Dilijan. Devoid of parents and compassionate relatives, innocent victims of our bloody reality, being hungry for days they are often falling breathless finding the relief in the arms of death; the relief which they were begging to find in the arms of more fortunate ones. The number of those rejected ones reaches tens of thousands; they are orphans, naked and vagrant. Taking care of them must be the most important issue of our among the thorny issues of our public. Until now 4.000 orphans have been sheltered in the orphanages of Echmiadzin, Ashtarak, Darachichak, Nor Bayazet and Dilijan. The Government decided to raise that number to 10.000; at least 23,000,000 rubles state fund is required annually for their protection. And that is roughly half of the real need. Naturally, with only state sources and the current economic and financial state of the country, it is impossible to ask more from our young government, who faces the fact of heavy immigration case besides a lot of hardships, in case our society will finally come out of his role as a solid indifferent. People's happiness is conditioned by the self-help instinct and creativity.Our people need to find out more about these criteria, who is today had been left isolated under the fatal blows to his luck, will and his strength. Today taking care of a whole generation of 50,000 orphans is one of the best acts of self-help for us, which we must carry on by stretching our inner forces and calling to life our the whole strength of our soul. The largest part of our younger generation is fading down; the future of our homeland is dying for which the best figures of our nation have struggled, suffered and martyred. 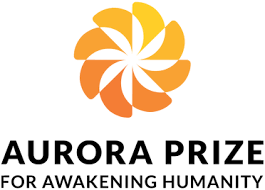 The needs are great, funds are scarce and time is short. I urge all, whose feelings of humanism have not yet died under their chest, who are aware of the interest of their own children. Come on to help your government, save the hope of our homelandfrom the fall, lay careful handholds to the suffering orphans of sidewalks and roads, whose quivering eyes begging for even the crumbs of your tables. For the sake of your own children, do not let the great crowd of helpless children to be degraded in front of your eyes. Save them from the poison of the street. Let every family, who is more lucky, to consider his sacred duty to adopt at least one miserable orphan giving them breath under their shelter along with their own children. Let the frozen heart of our society warm again, let the conscience of everyone awake again, let us save our poor orphans who are begging for bread, looking for shelter by building orphanages with mutual efforts, adopting them, providing them with beds, cloths and food. Winter is coming, which is dreadful for miserable. In 1915-1917 Aram Manukyan actively participated in the political developments in the Caucasus, deserving the trust of the Eastern Armenian authorities as well as the respect of the Armenian people. In 1917 as the authorized representative of the National Council arrived in Yerevan.Having got acquainted with the situation on the ground, he took drastic measures to stabilize the situation, he headed the newly created Special Committee, which granted him a wide range of powers, and in March1918, he was elected as a director of the assembly of representatives of various classes in Yerevan. Due to his consistent and selfless work, Aram Manukyan was able to create state authorities in a short time, regular Armenian troops, established discipline in the country, suppressed Turkish-Tatar anti-Armenian movements, mitigated the poor maintenance situation. 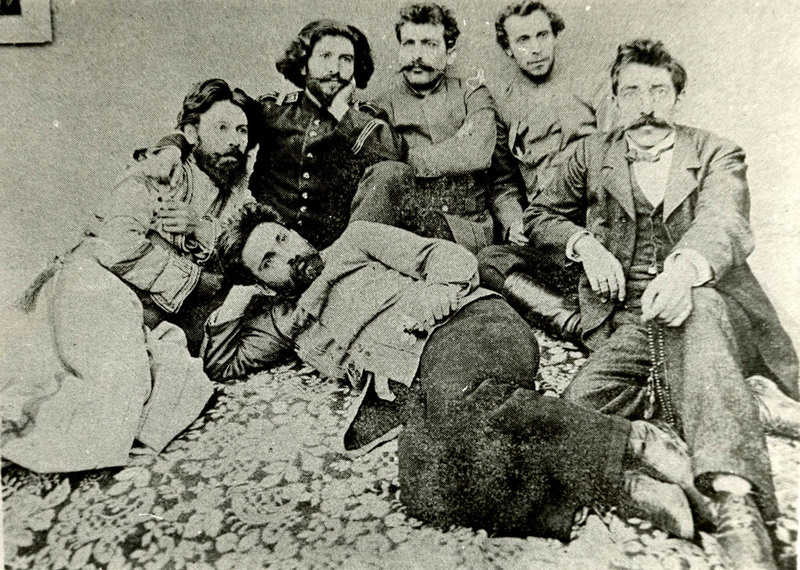 Aram ManukyanвЂ™s decisive posture during the hard days of May 1918, is especially characteristic, when the Turkish troops threatened the Holy Etchmiadzin and Yerevan, when there was a situation of being or not to be for the Armenian people. He remained stubborn and practical, and managed to bring together other dedicated figures and people around him, inflamed in them the will to fight. 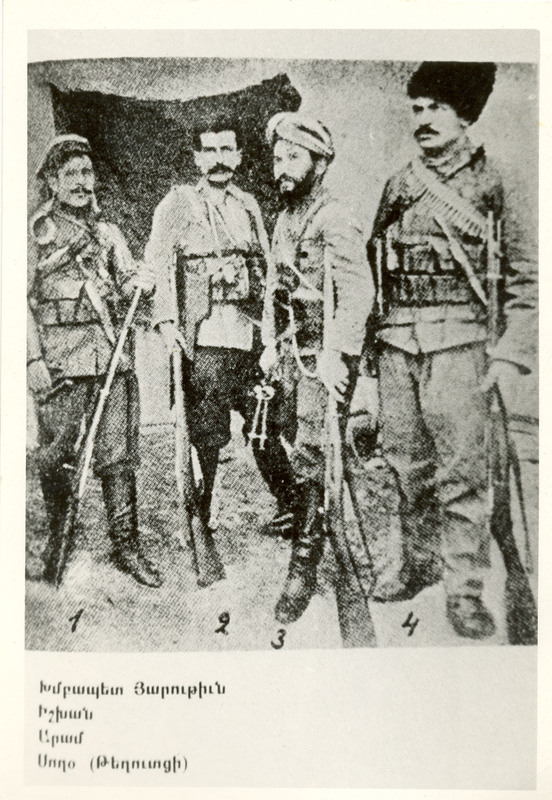 In 19 May 1918, during a phone call between Aram Manukyan and General M. Silikyan, Manukyan considers the further rebound unacceptable and ensures that in order to counteract the enemy in the Ararat Valley in the coming two days, the General will be provided with everything needed: human strength, weapons and ammunition and the enthusiasm of the rear. He was everywhere, in squares, in the market, in homes, in churches, and encouraging everyone. As a result, the Armenian people had the battles of Sardarapat, Bash-Aparan and Gharakilisa, thanks to which in 28 May 1918, the first Armenian Republic was established. 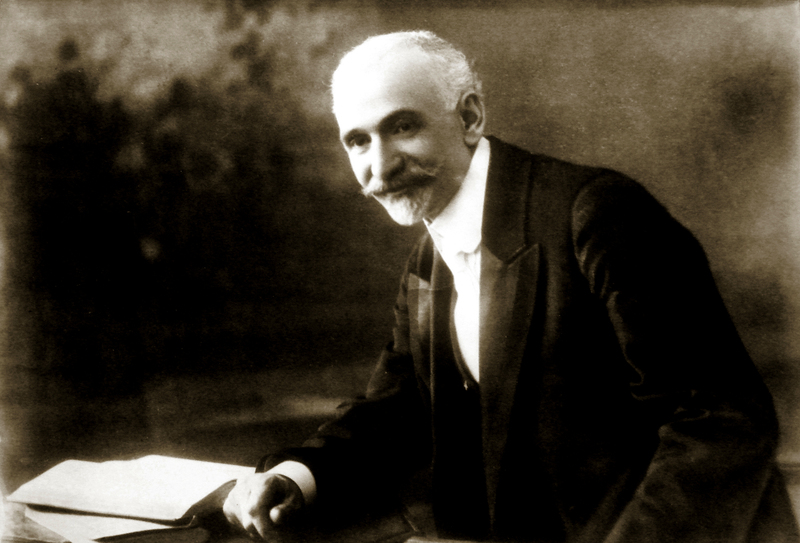 Aram Manukyan was entrusted to the newly formed government of the first Armenian Republic, at the same time Ministries of Internal Affairs, Enlightenment, Communications, Food and Welfare, as well as local governmental issues. Aram Manukyan died of mysterious typhus in 29 January 1919, enjoying the love and respect of the Armenian people till the end. 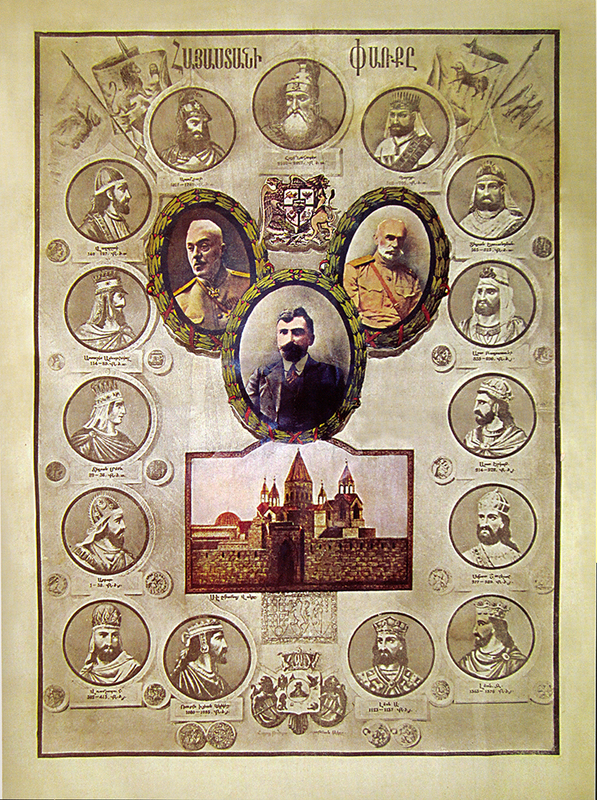 A jubilee poster with portraits of Armenian history and famous figures of Armenia, General TovmasNazarbekyan, Aram Manukyan and MovsesSilikyan. Aram Manoukian and adherent friends, Van, 1915. Aram Manoukian and comrade-in-arms, Van, 1915. 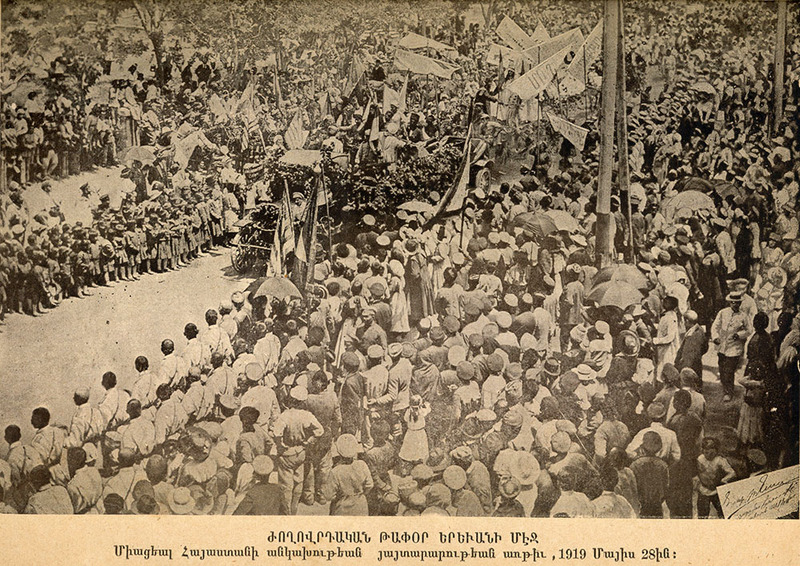 People procession, Yerevan 28 May 1919. 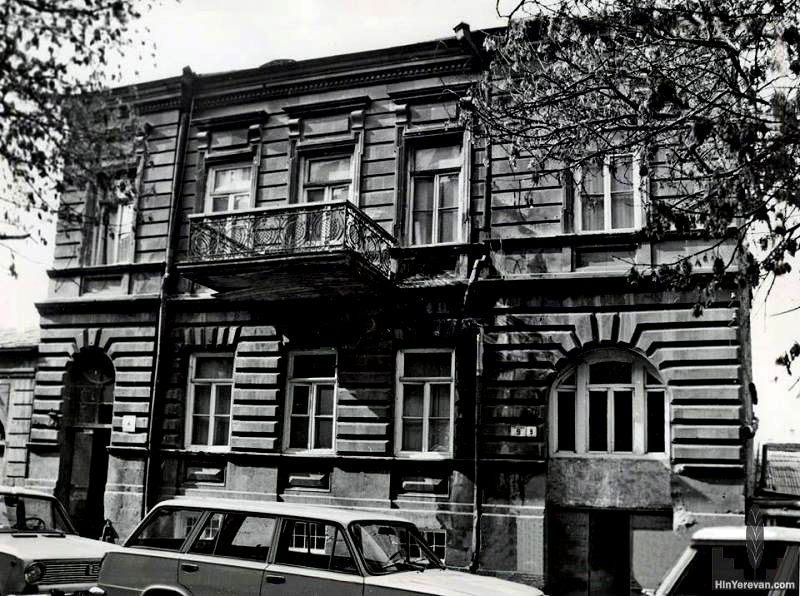 Aram Manukyan's house where he lived in 1917-1919.